The Oscar Nominations Have Been Revealed | Nerd Much? The Oscar nominations have finally released. While not every movie we wanted made the list, it’s hard to argue with the quality of movies that came out. If you haven’t done so already, we highly suggest you check out every one of these films. Arrival is the best science fiction movie to come out in a long time, while La La Land shows us why musicals should never be ignored. 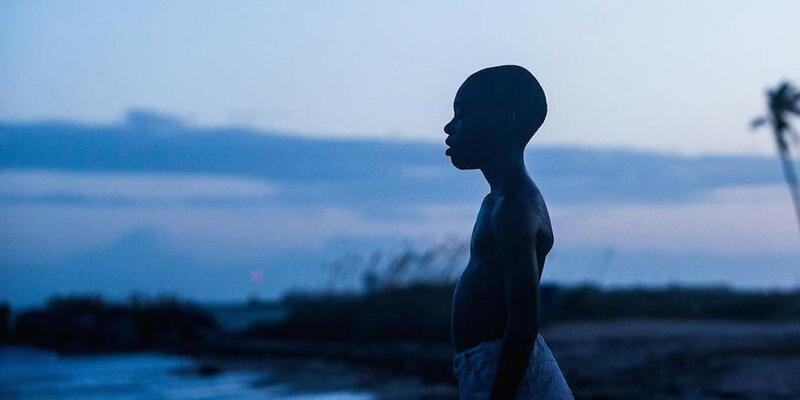 Other films like Moonlight bring us incredible down-to-earth stories that change the way we feel. So pop a bag of popcorn, crack open your favorite drink, and sit down for an epic movie marathon.